NELOC: Can you tell us about you? Tell us who the man, Kingsley Ndimele is? Kingsley Ndimele: Kingsley Ndimele is a young Nigerian. He hails from Abia State, though born and bred in the ancient city of Ibadan. He is currently a Part 4 student of the Department of Agricultural Economics, Obafemi Awolowo University. He's a writer, event planner and a business consultant. He is daring, humble and humorous. NELOC: You recently released a book, titled "Rituals". What prompted you to writing? Kingsley Ndimele: Yes! RITUALS is my first book. And I'm happy it's really making wave across Africa. I perceived the crave for success and a better life nowadays like never before. However, I decided to study the daily habits of highly successful people and I saw this small but profoundly striking resemblance. There are strong similarities in their daily lives. There are things they must do everyday which I call RITUALS. Thanks to Elijah Ajibade (Microbiology, Part 3 OAU) who innocently challenged me to write a book. Did you read our recent article on Public Relations? You may need to click here to read. NELOC: Asides writing and your duties at Novel Nigeria, what else are you into? Kingsley Ndimele: I'm a member of an NGO known as Impact Africa Foundation founded by Taiwo Oyedele (Tax Partner, PwC). We travel yearly to selected secondary schools across Africa to support education and give scholarships to indigent students. I'm also the President of Nigerian Association of Agricultural Economics Students, OAU. Lastly, I'm a member of several committees across Nigeria . 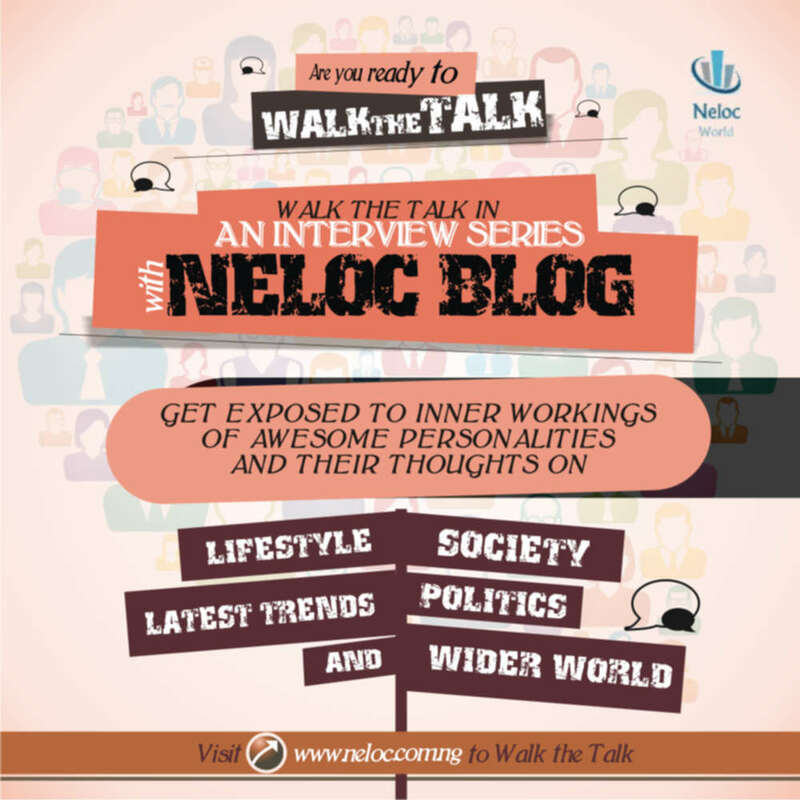 NELOC: What is Novel Nigeria about? Kingsley Ndimele: NOVEL Nigeria is a subsidiary of NOVEL 1095 BIZFIELD (a registered business name with the Corporate Affairs Commission of the Federal Republic of Nigeria). NOVEL Nigeria is an organized, purpose-driven conglomerate. NOVEL Nigeria is a fast growing international brand. At NOVEL Nigeria, our commercial service system is all encompassing and characterized by highly efficient concepts. NOVEL Nigeria is an expert in diversity, coupled with a committed pursuit of excellence which makes us who we are. For now, we do everything that has to do with events. We hope to expand our commercial horizon very soon. NELOC: What prompted the establishment of Novel Nigeria? Kingsley Ndimele: I started NOVEL Nigeria in my second year in the university. I felt a need to build an institution and brand that will outlive me. Impacting and building lives across borders means a lot to me. It's all I'm committed to do till death takes me away. The generation of Dangote, Otedola and Alakija is gradually exiting the entrepreneurial planet. Who will replace them? These are the drives that triggered me to start NOVEL Nigeria. By God's grace in less than two years, NOVEL Nigeria became a registered company with the Federal Government of Nigeria. Today, we worth over #2million. We've reached over 20 countries so far. We are making progress. We just started. NELOC: You regularly owe your staged success to your mother, why is this? Do you have other mentors and role models? Kingsley Ndimele: She was less than 30 years when I lost my father. Since my age 4, she's been there for us. She never remarried, though she had the opportunity. Through thick and thin. Catering for 3 kids is not easy coupled with the battles she faced from my paternal side. She struggled to give us the best. That's why it's very difficult to believe that I have no father. Even some with both parents alive cannot stand us in anything. We went to the best schools. Before Dad's demise, she was just a school cert. holder with no O'level results. Today, she's an NCE holder and a graduate of University of Ibadan. As a widow, she did this alongside catering for our education. She's full of optimism. She's been a teacher all her life. She's won several life battles. She's hardworking and very prayerful. She'll never force you out of your will. No matter what you do today, she believes you can do better. I have other role models, but my mum na my biggest motivation. NELOC: How have you managed all of these activities at Novel Nigeria with your studentship? Kingsley Ndimele: Hmnn. At a point in his life, every man will decide what he actually wants for his life. I think I've gotten to that point. Bill Gates and Zuckerberg were insane and passionate enough to sacrifice schooling for the sake of their dreams. I'm not gonna drop out. But I'm gonna make the required sacrifice to become a champion. Being in school is a priority, but I don't hesitate to make sacrifices when necessary. Some of my classmates and lecturers know this. NELOC: Do you intend to work in your field of study upon graduation? Kingsley Ndimele: If the opportunity comes. Why not? However, I'm a very restless person. I'm not used to sitting down doing one thing in a particular place for a long time. NELOC: By our background information, you're interested in politics. What's your political stand at the moment, especially for the 2019 elections? Kingsley Ndimele: 2019 just like several election is not going to be any different. The ancestral politicians are coming back in a recycled personality. The young ones are only social media noisemakers. Imagine 72 presidential aspirants. Two old politicians and seventy young aspirants. If not for personal greed, what stops this seventy from merging to one. So it will be two old politicians versus one young candidate. As far as I'm concerned, Nigeria is going to move round the circle again for another four years. 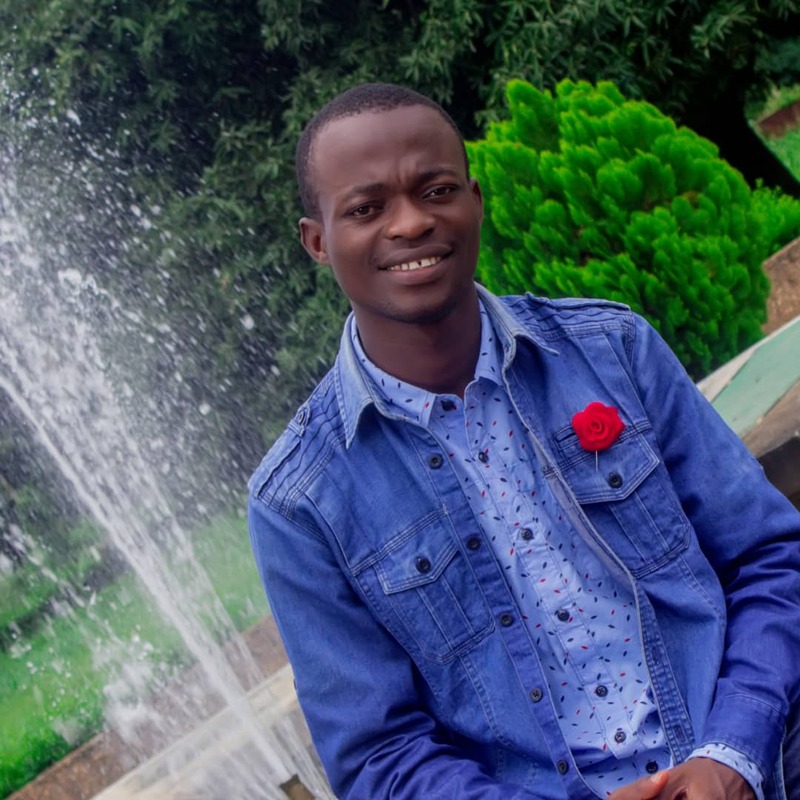 NELOC: By current trends, is rulership for the youths in 2019, a workable project? Kingsley Ndimele: In 2019, rulership for the youth is not feasible at all. This generation of youth seems to be worse than our ancestral politicians. Some of the aspirants are more clueless and empty. They lack facts and figures. They are zealous without knowledge. I've always said, Not Too Young To Rule is not for mediocres. NELOC: You also organised the first online business summit for Africa- the YES festival. What's the story behind it? Kingsley Ndimele: One of our mission at NOVEL Nigeria is to build aspiring entrepreneurs and brand owners. We had to make use of what we had. Initially, it was a biweekly online interactive session on whatsapp. Before we moved it to a bigger platform. Luckily, it was the first in Africa. Kingsley Ndimele: I'm a very daring person and very playful. In fact, when you see me play, you'll doubt if I ever work and when you see me work, you'll doubt if I ever play. Relationship...hmnn it's not time for public display. I'm still working towards it. By God's grace, I hope to get married by 2022. NELOC: What do you think are your achievements so far? Kingsley Ndimele: I've only achieved one-tenth of my dreams. NOVEL Nigeria, YES! Festival and RITUALS are my testimonies. The lives I've affected positively are my greatest achievements. NELOC: How have you dealt with challenges overtime for your company? Kingsley Ndimele: As an entrepreneur, you have to get use to challenges. In difficult times, i'm often calm. Business growth takes time that's why I don't rush the process. I think through rather than worrying. I discuss with like minded people also. NELOC: How have you managed Novel Nigeria and your other activities? Kingsley Ndimele: I'm a very crazy person - Very strict with time. I give my attention to things that matters alone to my direction. Every other thing is considered a distraction. NELOC : What do you think about Nigerian Startups and funding? Kingsley Ndimele: Funding for start-ups in Nigeria has been an issue for a long time. However, I believe money is not the capital you need to fund a business, ideas are the greatest funds. You need ideas to fund your business and you need discipline to keep it flowing. NELOC: If you could change one thing about life and Novel Nigeria, what would it be? Kingsley Ndimele: I'll change it location from Ile-Ife to Lagos. NELOC: What do you, personally, spend most of your time on? Kingsley Ndimele: I spend most of my time reading and attending to various needs of people. NELOC: 2019 is right before you. What are your hopes for the new year? Kingsley Ndimele: It's going to be a busier year. I'll be going more into photography and Graphics design. I also hope to learn an international language. In all it's going to be a great year. I hope to write more, be more focused and serve more. NELOC: What advice do you give to individuals who have a passion for entrepreneurship as yours but lack the ideas and ways to go about it? Kingsley Ndimele: Be definite for what you want for your life and pursue it with insane passion and resilience. The sky will be their starting point. NELOC: Thank you for having us. We wish you the very best in your endeavours. Welcome to 'Jurassic World: Fallen Kingdom'. Bonjour, j'ai des invasions de puces tous les ans. poker site licensed through the Alderney Gaming commission. listed as endangered in 1987.